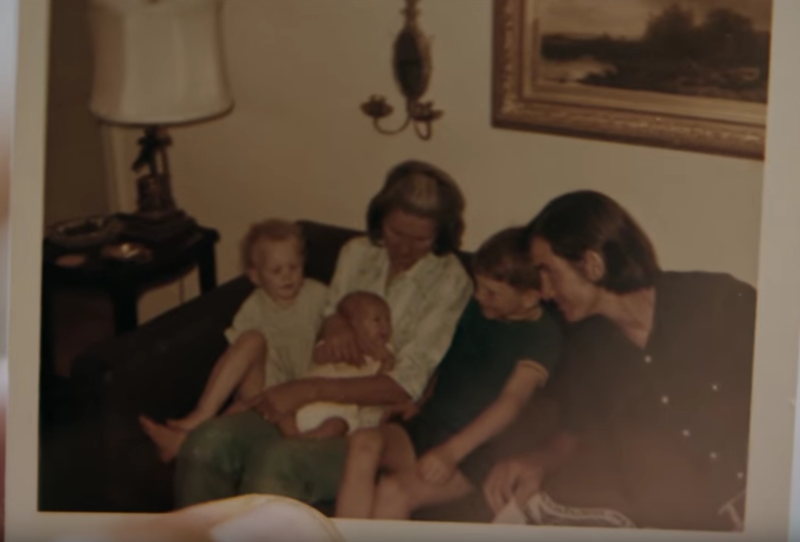 John Townes “J.T.” Van Zandt shares powerful memories of his father – his absence, his demons, his genius. And finding his own path. … I dare you not to tear up.